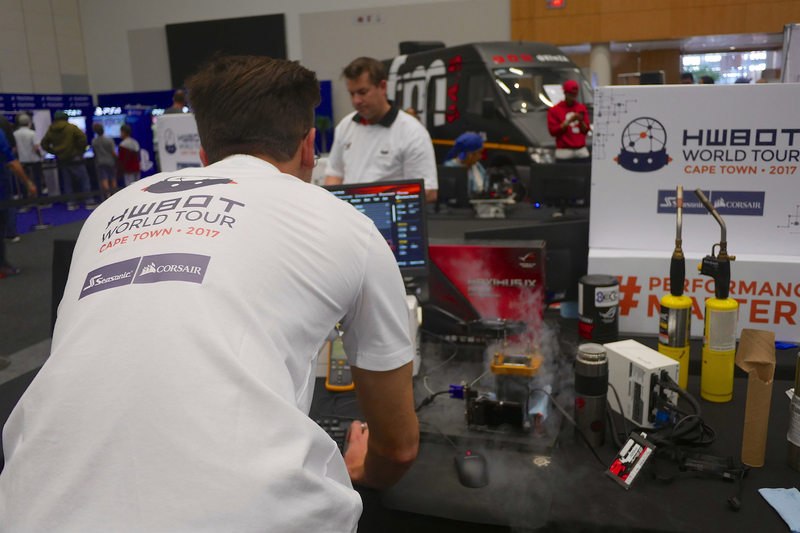 One essential element of the HWBOT World Tour is giving newcomers a chance to experience and understand Overclocking for the first time. 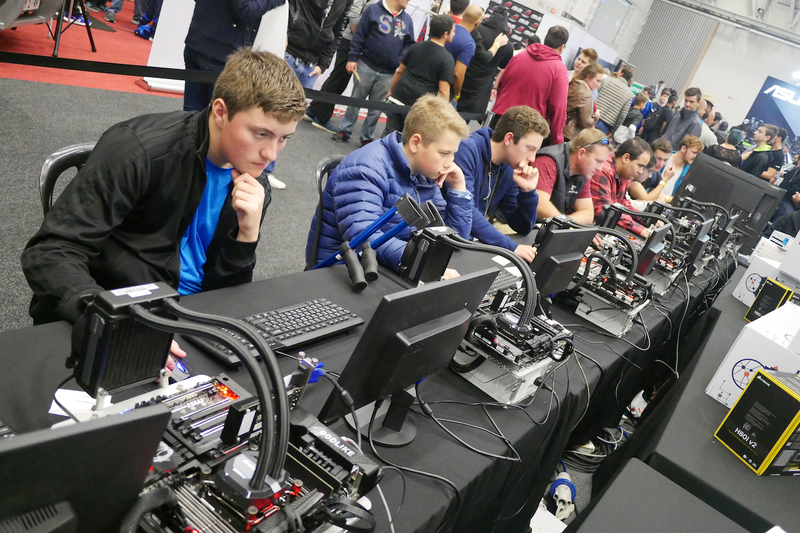 At each each event we setup enthusiast grade PC systems with All-in-One water coolers and give expert tuition about how to overclock them. 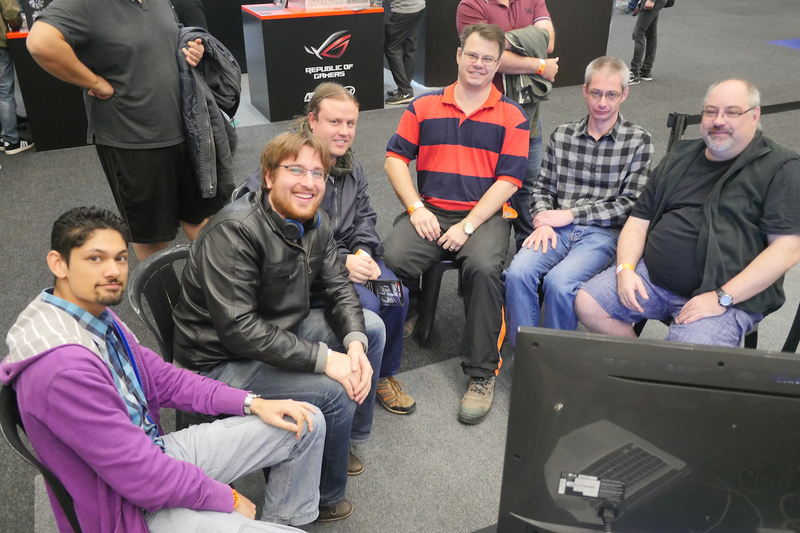 After mastering the basics of CPU tweaking, we let the attendees get hands on, running the XTU benchmark to score as highly as possible. 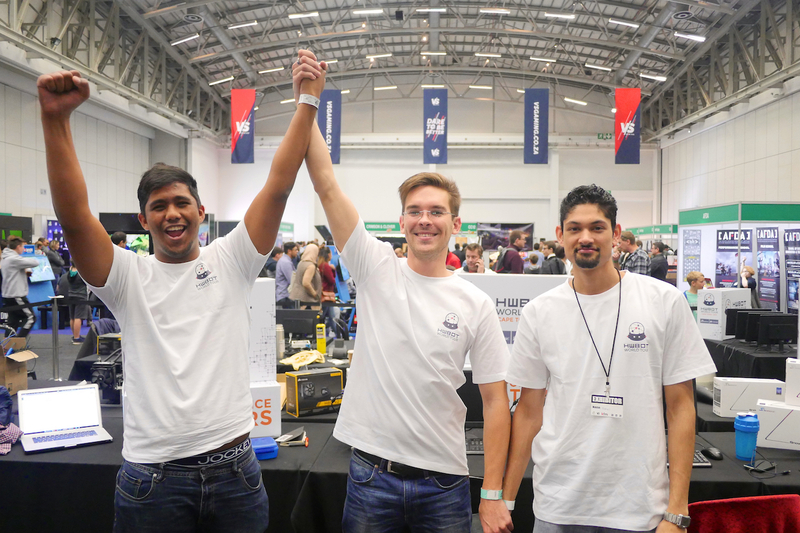 Once a score has been made, it’s time to submit the score to the OC-ESPORTS platform to see exactly how well you are doing compared to your peers at the event. 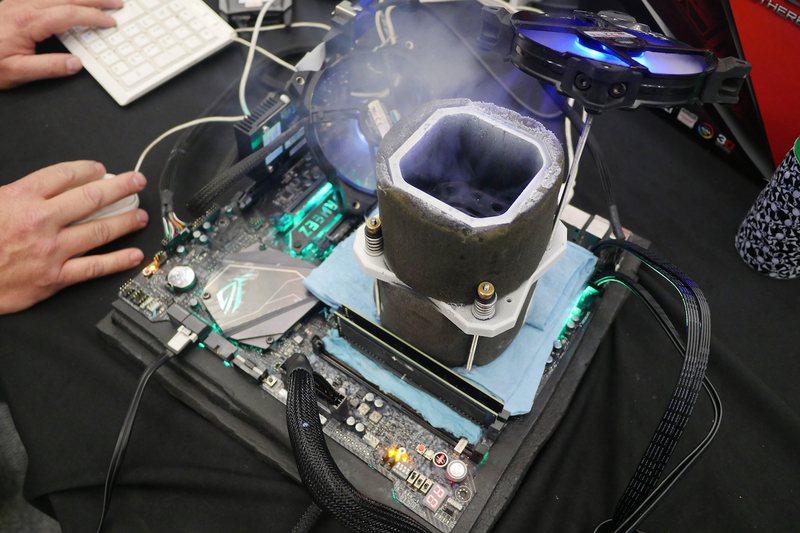 It a great way to give people a first chance to try competitive Overclocking. 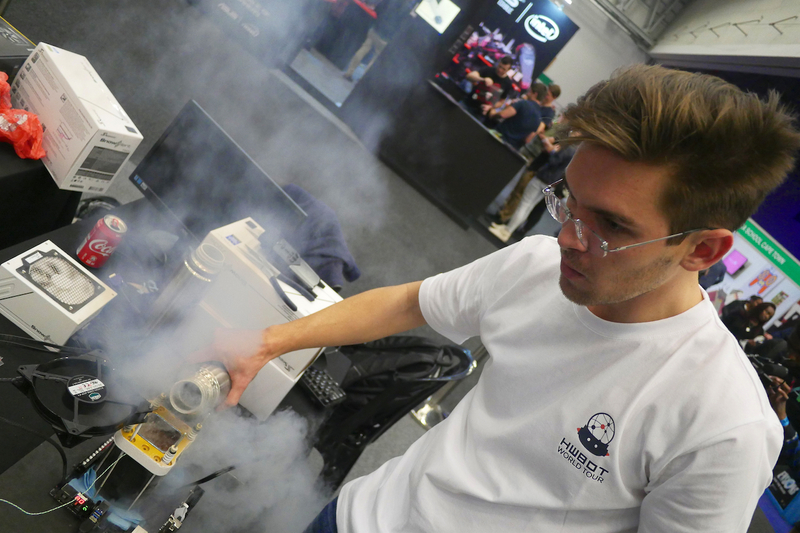 Once you get a taste for it, you’ll never look back. 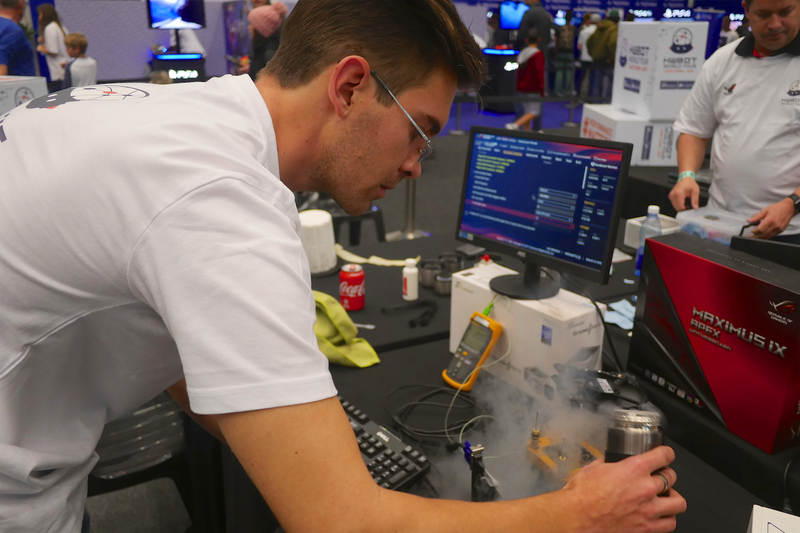 After attending a Overclocking Workshop, making a few XTU benchmark runs and submitting your score, the competitive nature of the event gets ramped up a notch or two. 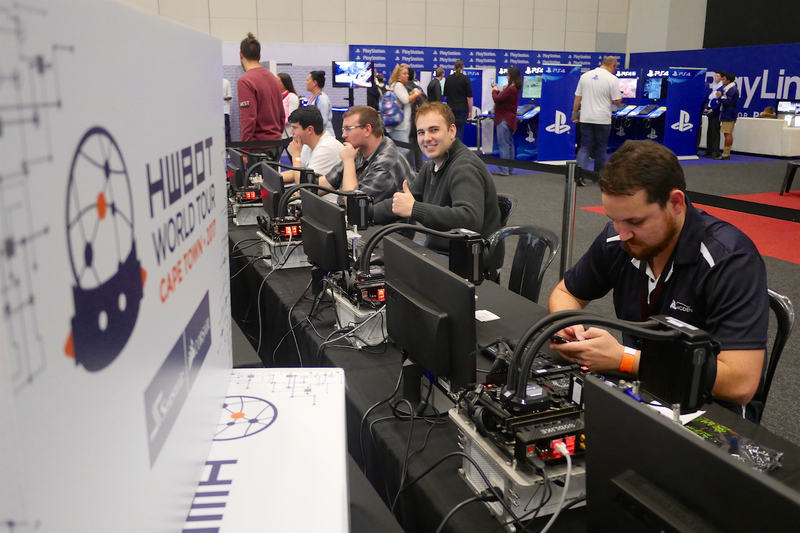 The four highest scorers from the Workshop sessions are invited back to compete in Semi-Final and Final matches. 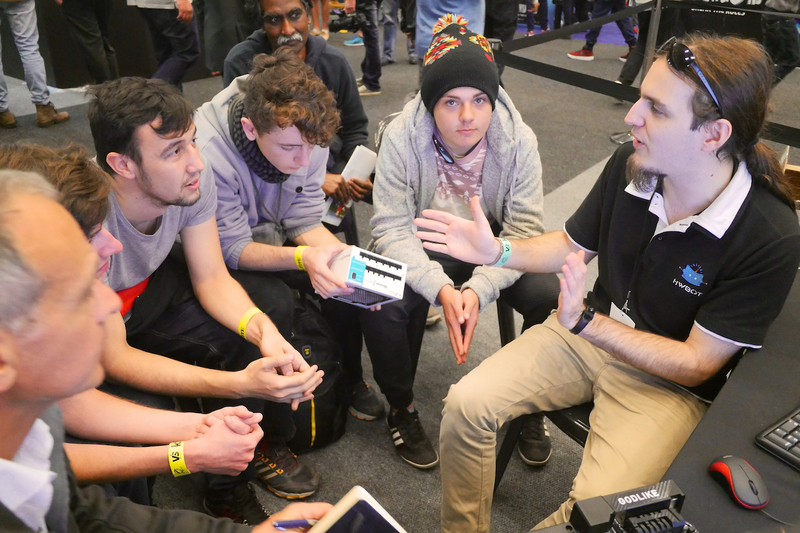 Each match uses a 1v1 format and lasts 30 minutes. 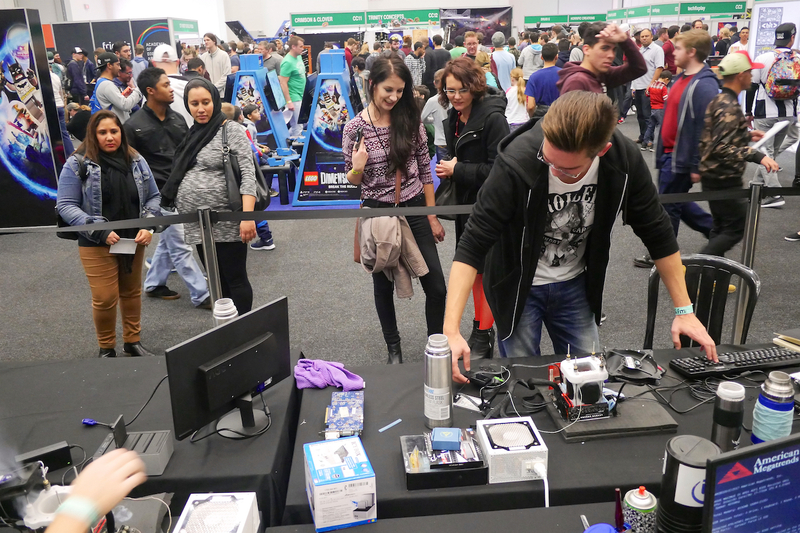 The eventual winner walks away with some great prizes, thanks to our sponsors. 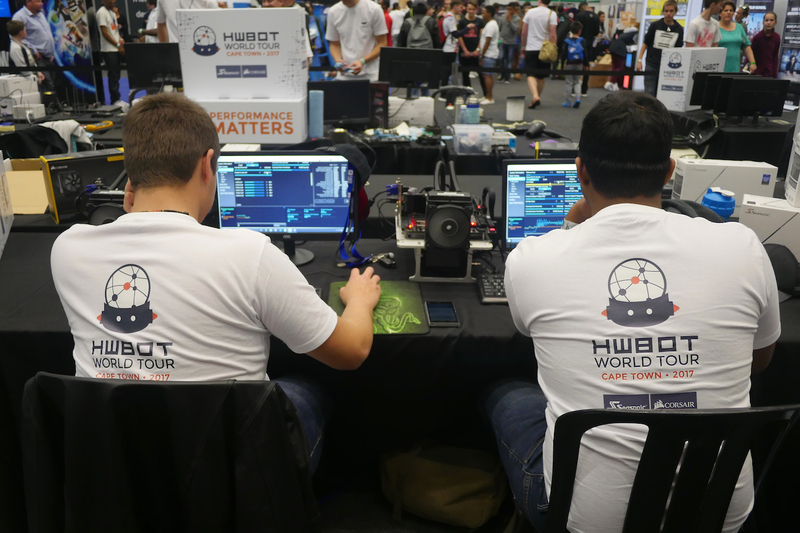 The Cape Town 2017 Ambient contest was eventually won by 21builds, who managed to beat Zoidburg in the Final. 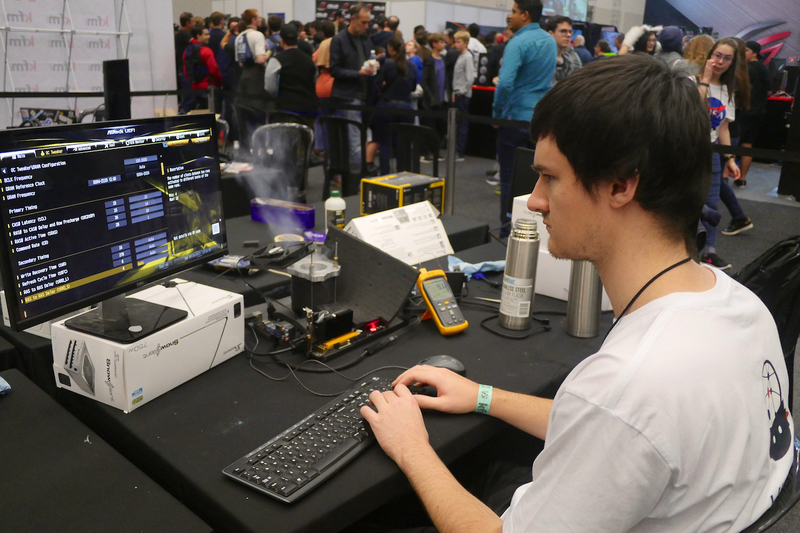 You can read a full contest breakdown with all scores and overclocking action here on OC-ESPORTS. 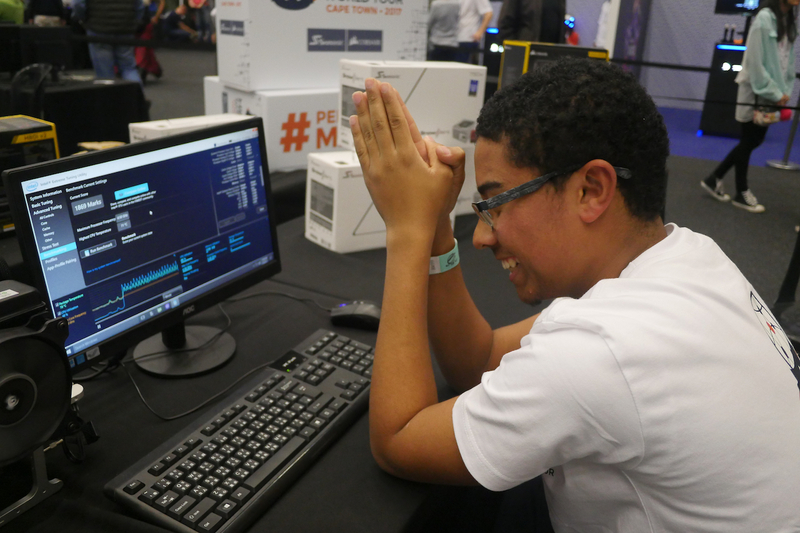 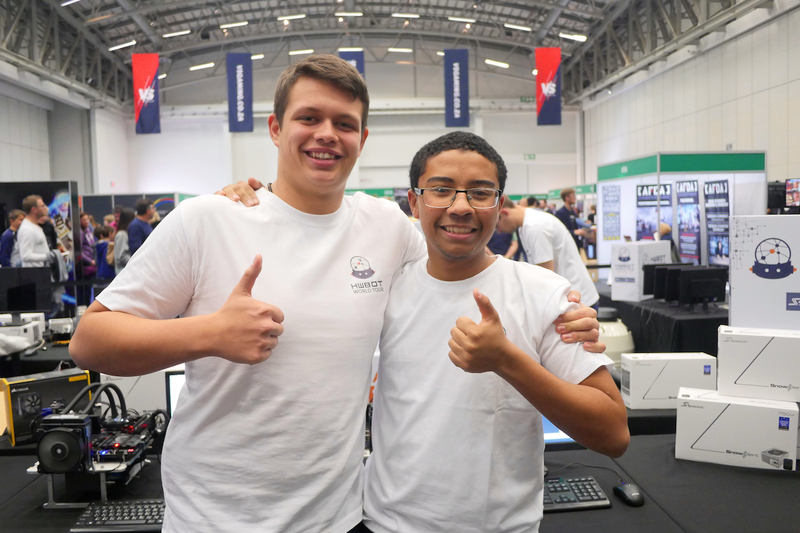 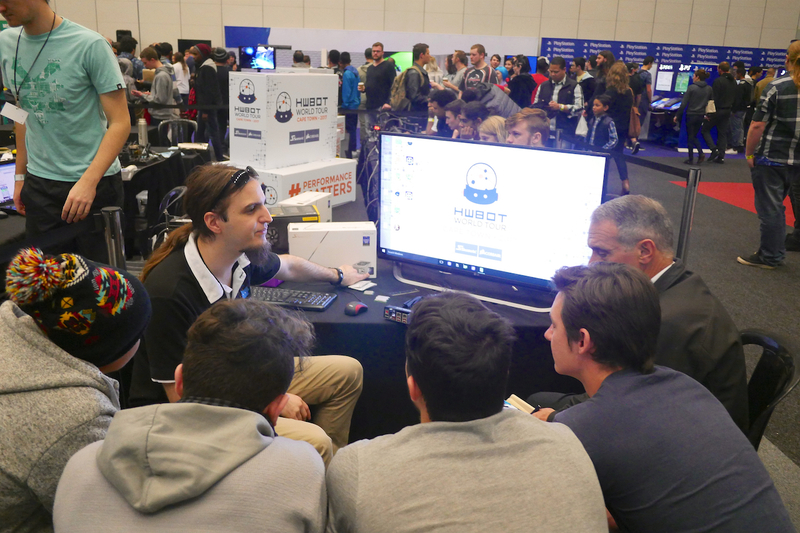 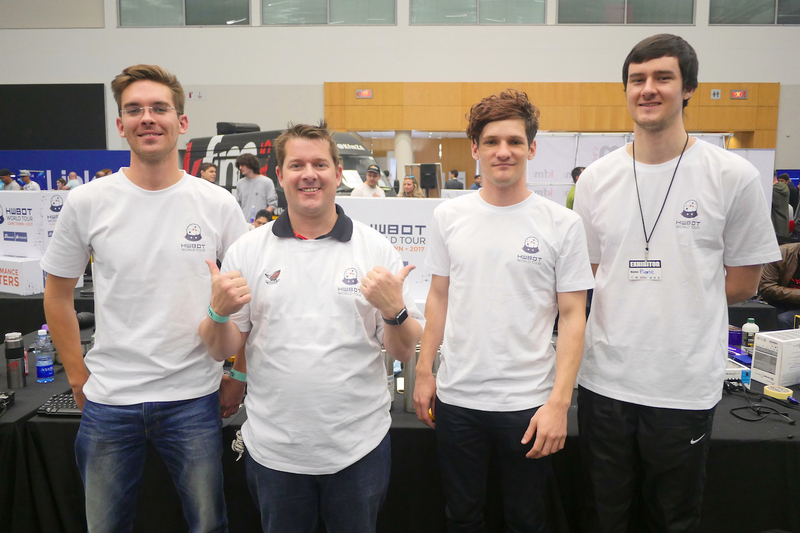 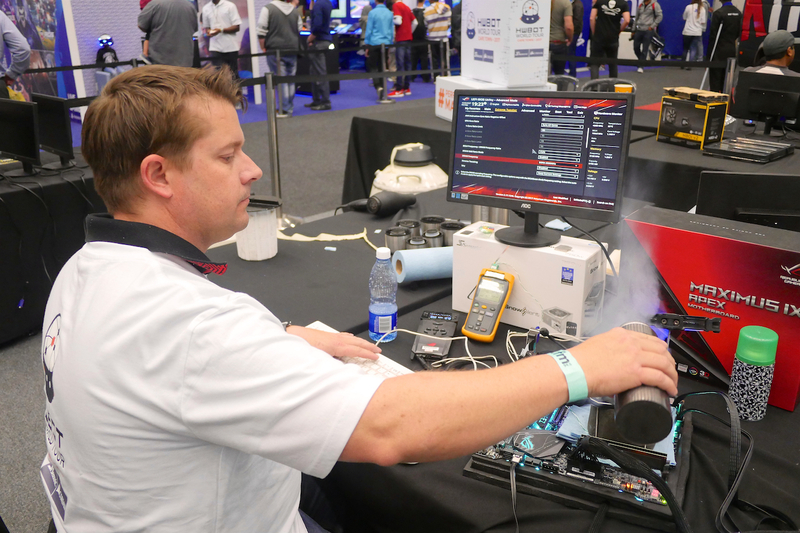 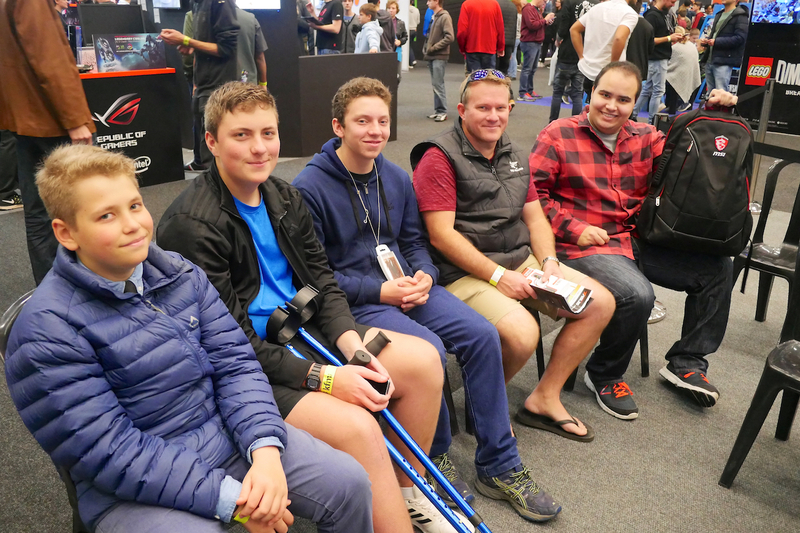 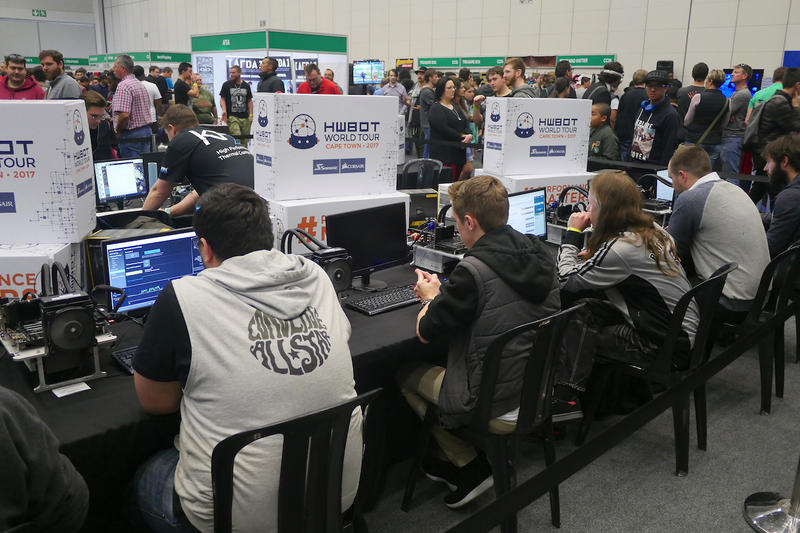 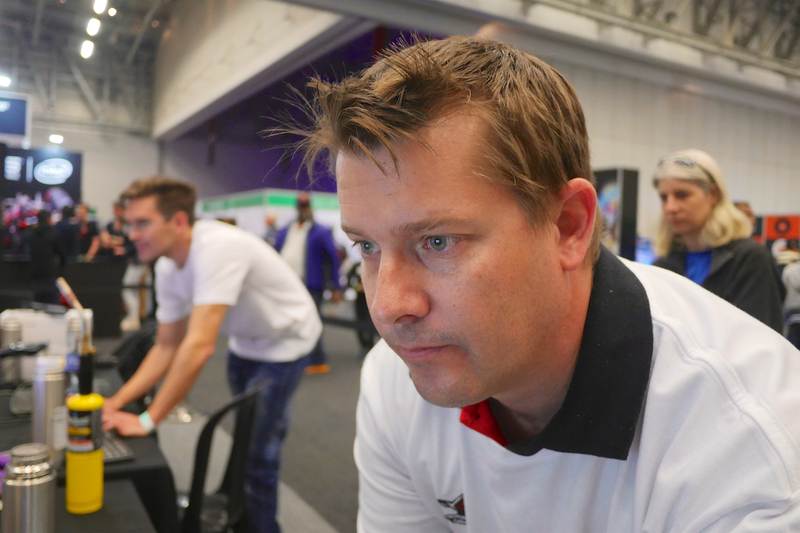 As well ambient overclocking, attendees at EGE were also treated to some outstanding Extreme Overclocking with South Africa’s most talented players going head to head to see who would win a ticket to the OCWC Finals at the end of the year. 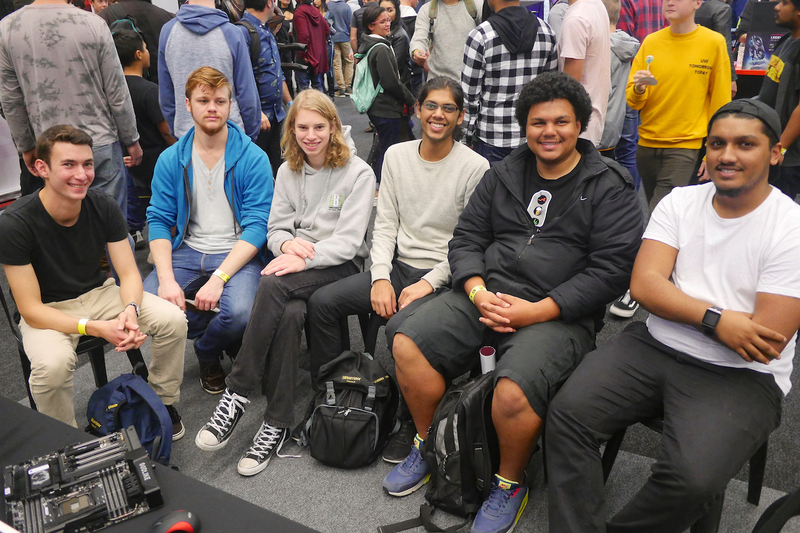 QuantumX, Schnubab, Drweez and Vivi battled it out in a Qualification Segment, followed by two Semi-Finals and a Final. 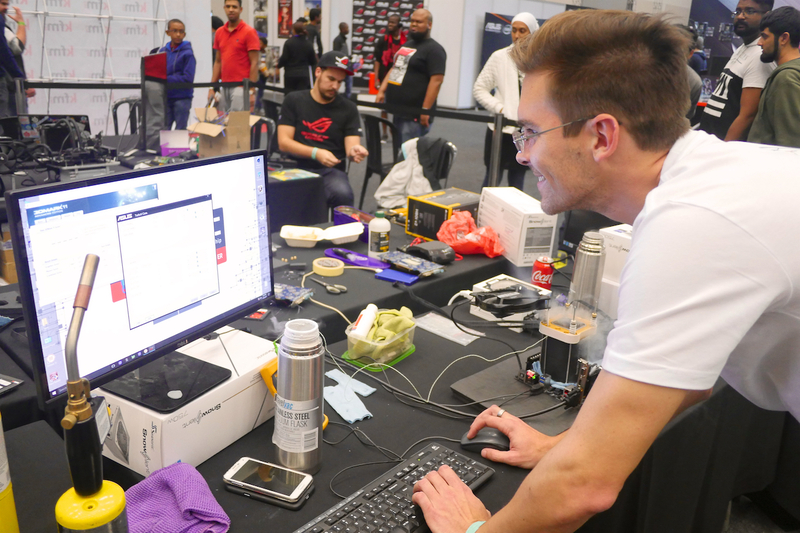 At the end of the contest, DrWeez (South Africa’s No.2 overclocker) managed to beat Schnubab to take the win. 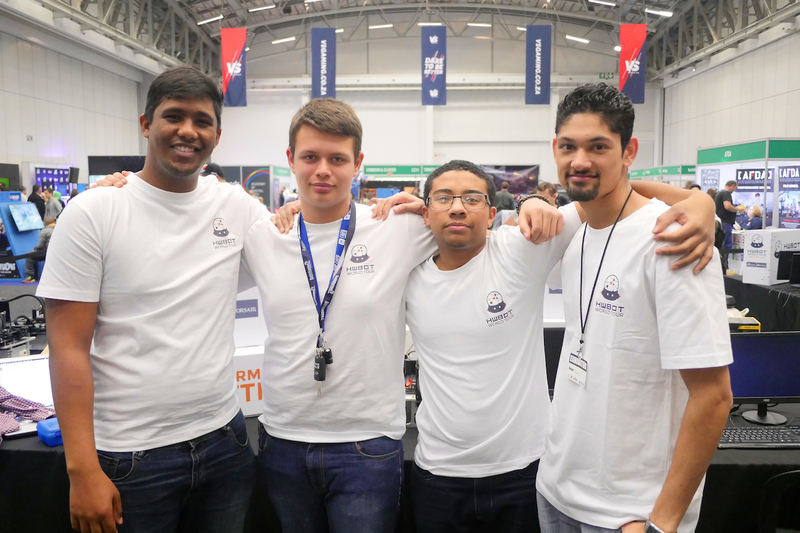 You can find a full roundup of the OCWC Cape Town 2017 Qualifier contest here on OC-ESPORTS. 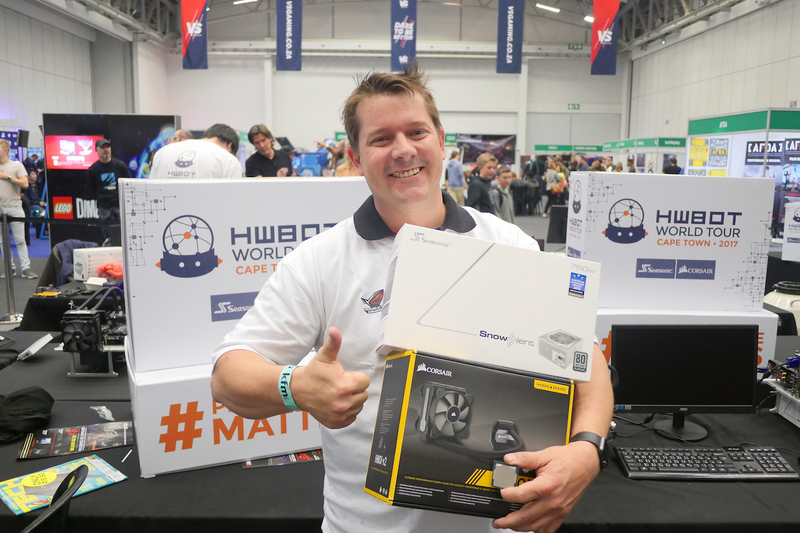 And finally… did I mention prizes from our partners? 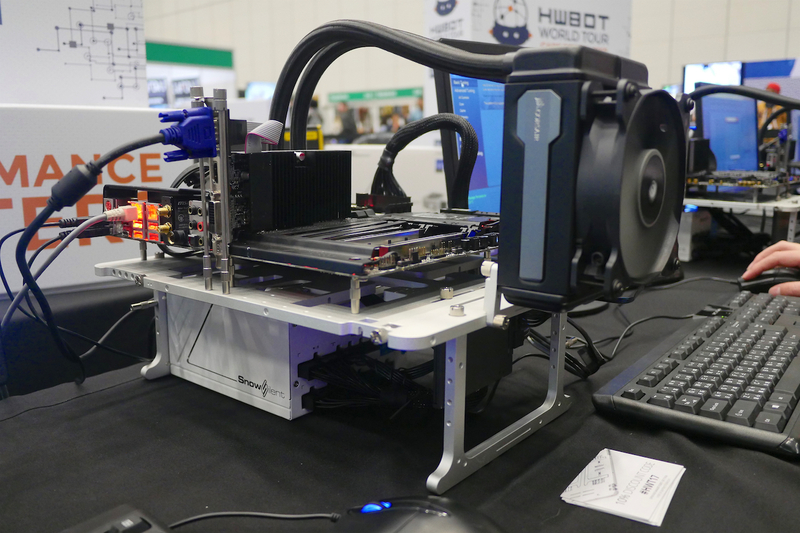 Yep… both Ambient Extreme Overclockers walked away with some very nice hardware. 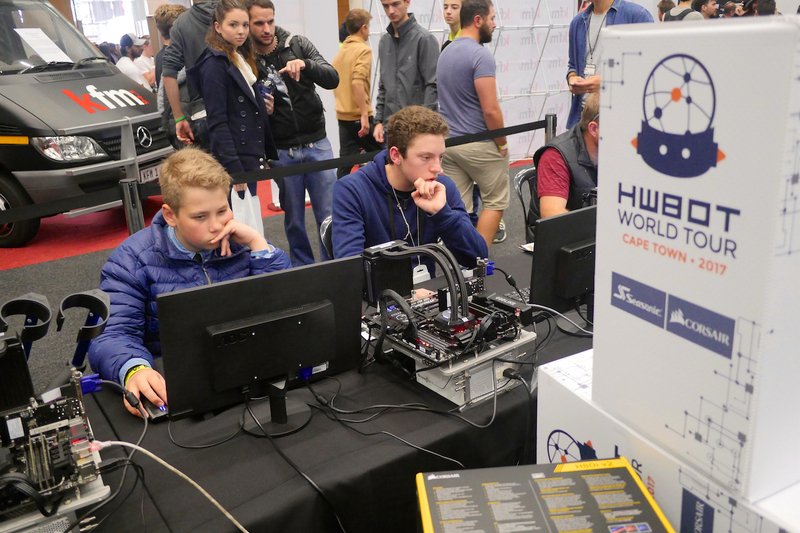 A big hats off to Seasonic, Corsair and HWBOT for providing the hardware needed for the OC Workshops and the great prizes for the contest winners.